The moments of happiness we enjoy take us by surprise. It’s not that we seize them, but they seize us. Seize your moments of happiness. Define your love with small things that you can do for your partner. 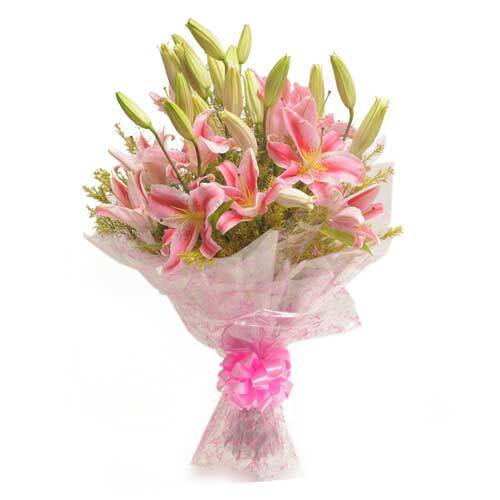 Send enchanting flowers to your beloved and let them know how incomplete you are without them. 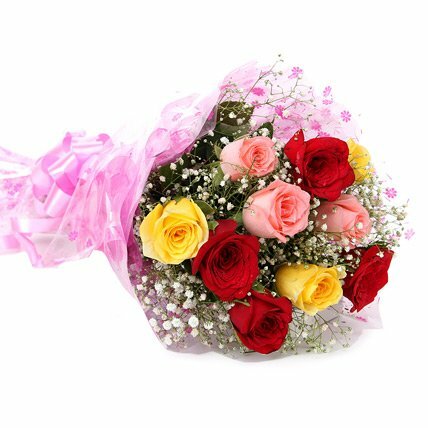 Wish A Flower gives its customers the opportunity of reviving their love and sweeten up their love with adorable flower designs. 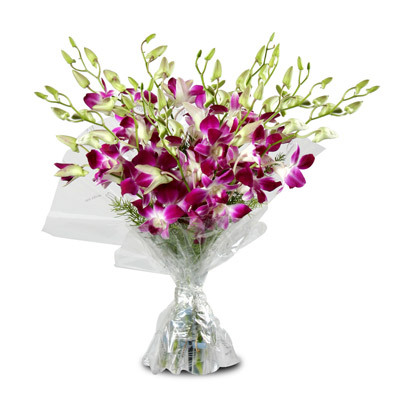 Our whole range of garden fresh flowers include orchids, carnations, lilies and roses in many colours. 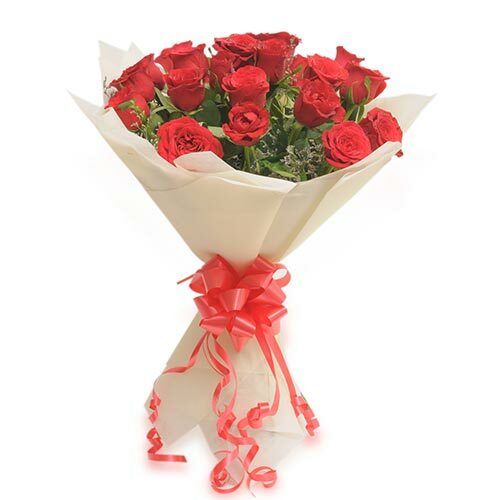 Midnight delivery of flowers for city that never sleeps. Mumbai is one such city in India that never almost sleeps. The people are always on a run for making a success for themselves. Let’s make sure that we don’t leave behind people that made us what we are. 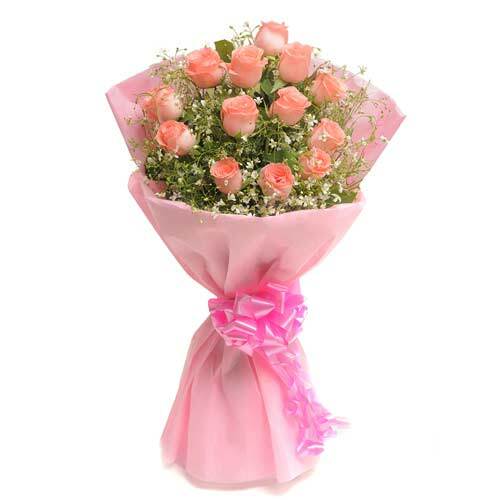 Surprise people who you love the most and send flowers to them at the time when they least expect it. 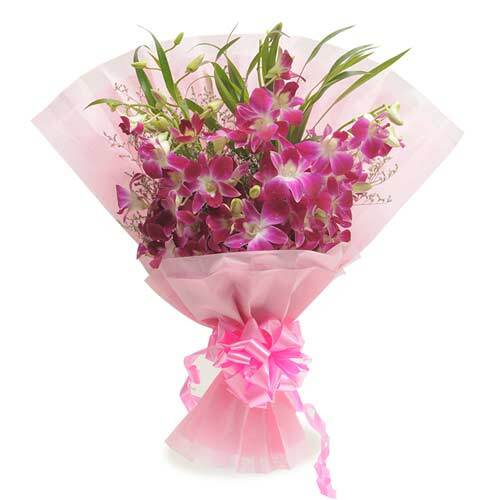 Ordering flowers for midnight and same day delivery is much easier with Wish A Flower. 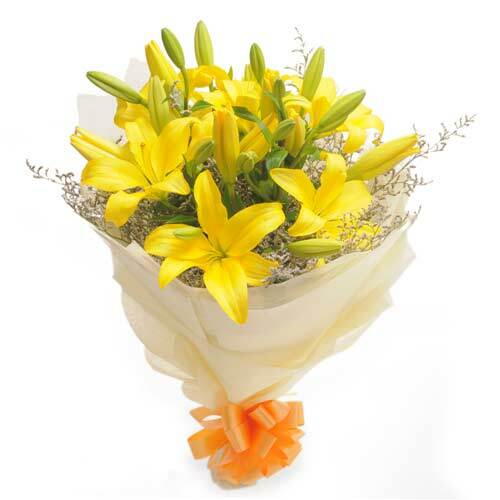 Our team is available round the clock to help you with flower selection and to answer queries related to delivery. Are Birthdays and Anniversaries the two most important days in one’s life? Well, the answer would certainly be yes! It’s very important to do a little something for your loved ones on their birthday. 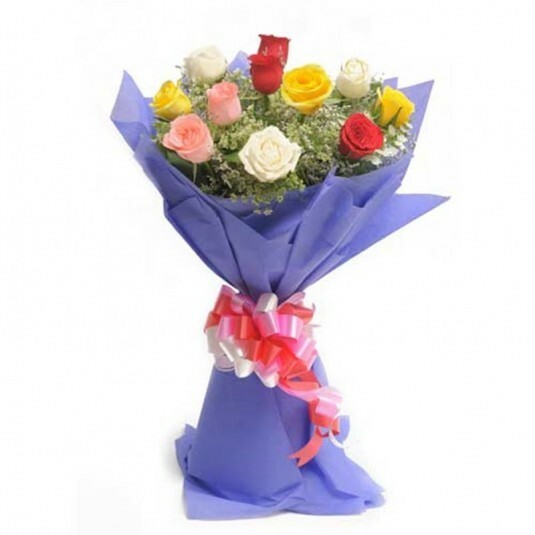 Wish A Flower is a platform that helps you to send a flowers with personal touch to people you love. Add a personal touch to your cake by ordering a customised flower designs from us. 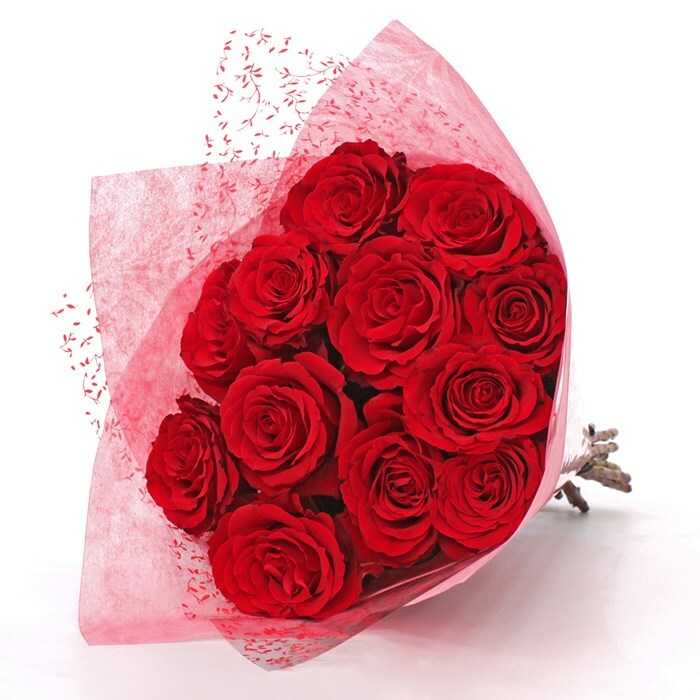 Just visit our online retail store if you’re caught up at work and order your favourite from our array of flower collection.